Alicia Smith and her family are some of the most selfless people I know. She is a true angel on earth. 10 months ago I learned that I needed a kidney transplant after both of my kidneys failed from the rejection medications I received from my heart transplant one year ago. 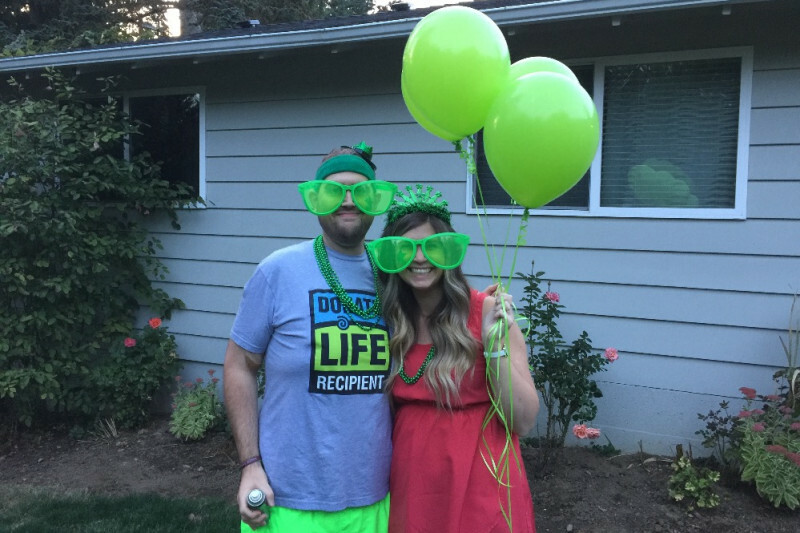 When Alicia found out I needed a kidney, she instantly knew she was going to be the donor. Even with having 2 small children at home and being the sole income provider for her family, she went through all of the testing and was deemed an almost perfect match. In fact she is such a close match that we look like blood relatives on paper. On October 31st, Alicia will be giving me her kidney. I am setting up this page to help replace lost wages for her single income family as she recovers from her selfless organ donation as well as give her something extra to have a date with her husband after her healing process. Please help me take care of this sweet family with donations, prayers and shares. Thank you from the bottom of my (new) heart!